Just like you, your dog has feelings. In the same way, you are devastated by the loss of one of your dogs, the surviving dog or dogs are also dealing with the loss of their dear friend. 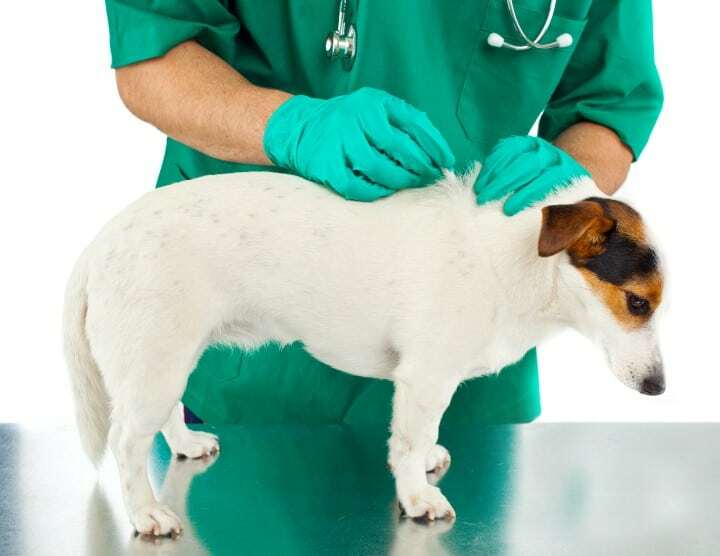 Dog behaviors after losing another dog vary from dog to dog with some of them displaying changes in personality, others seeming to be physically ill, and others still going on with business as usual. 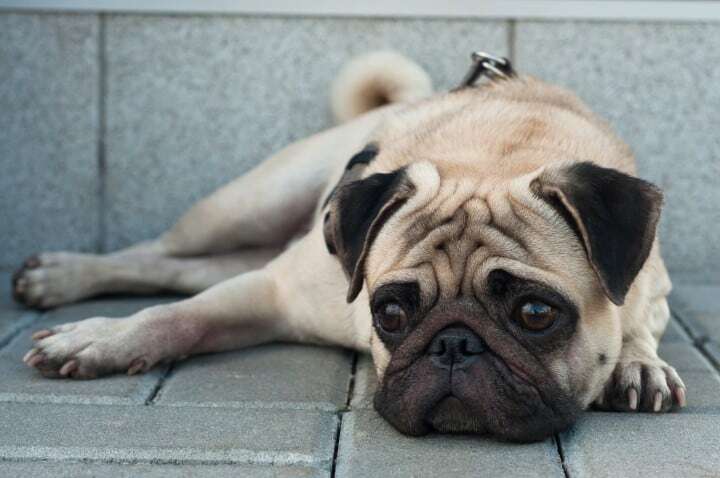 Some common dog grieving behaviors include depression, separation anxiety, loss of interest in things that previously excited the dog, loss of appetite, and sleeping a lot. Patience and Affection: Regardless of the type of dog grieving behaviors that the dog that has been left behind displays, a little patience and affection will help it along the healing journey. In situations where somewhat negative dog behaviors after losing another dog are displayed, such as random howling, care should be taken not to reinforce the unwanted behavior. Spend more time with the dog that has been left behind and try to find other activities that may get their interest to overcome displays of undesirable dog behavior after losing a companion. As mentioned earlier, this will require the dog owner to be patient, even though they may be grieving too. Maintaining Routines: One way to deal with the changes in dog behaviors after losing another dog is to maintain the schedules you have always had. The loss of a companion is destabilizing and the assurance that there are things that are still the same are comforting for the dog. Doing your best to stick to the previous meal and play times will aid in dealing with typical dog grieving behaviors. Do not give up if your dog initially resists the schedule and indulges in some of the typical dog behavior after losing a companion. Be persistent and patient, he will eventually come around and ease into the routine that you have maintained. Getting Another Dog: How soon you can get another dog will greatly depend on the current dog behavior being displayed by the surviving dog. If the surviving dog has been displaying aggressive dog behaviors after losing another dog, it may not be a good idea to bring home a new dog just yet. Follow the lead of your dog, and allow her to interact with other dogs to gauge her readiness to engage with a new companion. 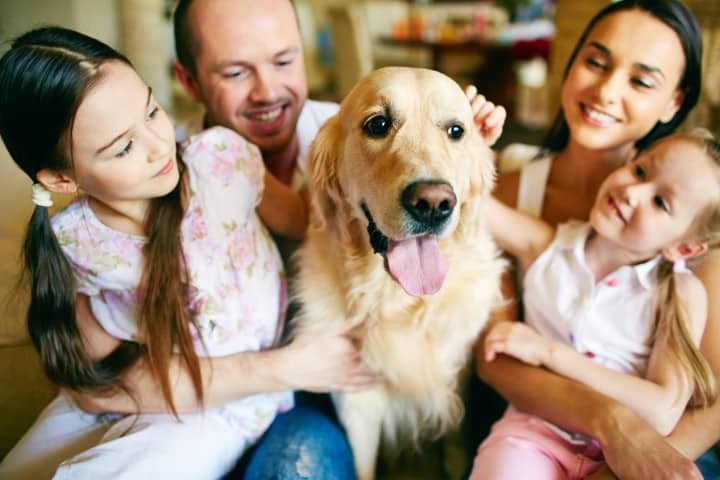 Consider that a new addition to the home may take away some of the needed attention and lead to increased negative canine grieving behavior in your dog. 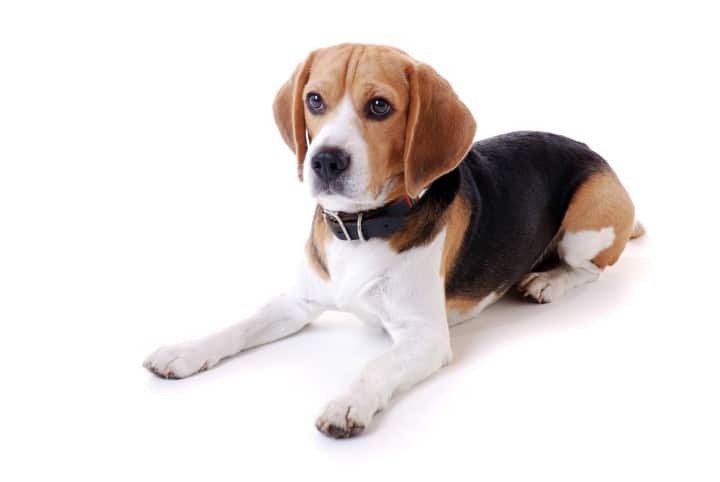 If you determine that you are ready for a new dog, allow the surviving dog to participate in the selection of the dog. Check our post Dog Behaviors with a New Puppy for additional information about getting a new dog at home. Patience and sticking to schedules are the most common ways to combat negative dog behaviors after losing another dog. Follow your instinct when it comes to making the decision to bring home another dog to join the family. Keep in mind that the changes in canine behavior after losing a fellow dog will pass with time.